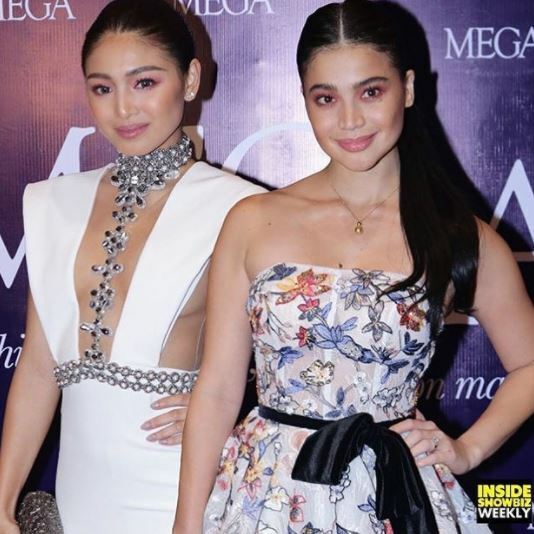 LOOK: Did Nadine Lustre Outshine Anne Curtis with her Daring Gown at the Mega Millennial Ball? Two of the biggest names in the local showbiz scene these days are Anne Curtis and Nadine Lustre. Both actresses are known by almost every Filipino who tune into their television screens, particularly in ABS-CBN. In fact, the two stars are both parts of the Kapamilya network’s noontime variety show It’s Showtime where Nadine, together with her on-screen partner and real-life boyfriend James Reid were announced as its newest members. Recently, the two female celebs were spotted at the Mega Millennial Ball held on June 12. During these kinds of events, people focus more on what the stars are wearing rather than what they will be doing. Similar to other red carpet events, the Mega Millennial Ball is a dress-to-impress type of gathering attended by many celebrities. However, people couldn’t help but compare the two It’s Showtime hosts’ outfits. Anne Curtis is known to wear asset-flaunting gowns while Nadine Lustre is popular for her sweet and dainty style. 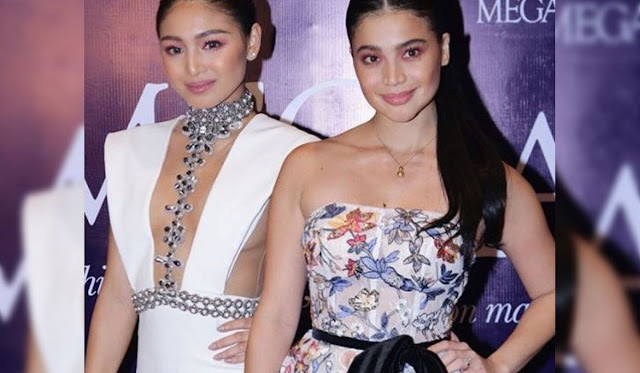 During the ball though, the two stars seemingly switched styles as Anne wore a dainty dress while Nadine sported a revealing white gown. Some people even claimed that Nadine outshone Anne during that night because of what she was wearing. A lot of netizens were amazed by how classy Nadine looked with most of them even saying that she was the best-dressed actress that night. She was wearing a body-hugging white gown embellished with crystals running from her neck down to her waist. Meanwhile, Anne wore a strapless gown decorated with floral patterns to complete her look. Despite the apparent gown battles which occurred during the event, what’s even more important are the awards that each celebrity took home. Nadine was given the Millennial Multi Hyphenate award while Anne Curtis won the Most Influential Filipino Celebrity award making it a win-win situation for all. What can you say about their outfits? 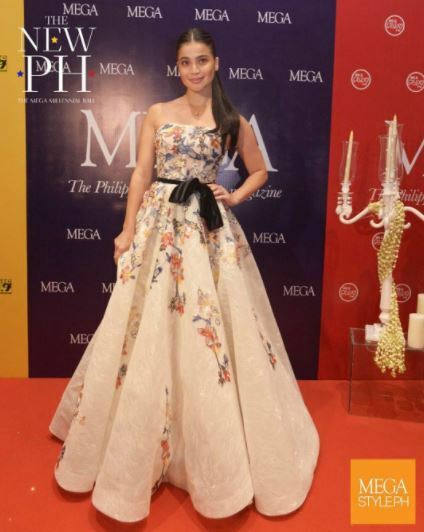 Who do you think was the best-dressed celebrity during the Mega Millennial Ball? Let us know your opinion in the comments section below!